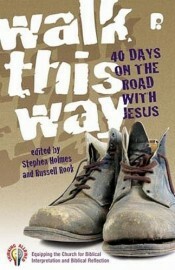 Jesus calls us to a life of radical discipleship. He invites us to follow him and learn his ways. 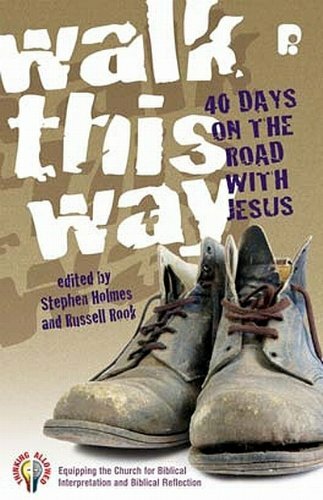 This book provides 40 daily readings from Christians past and present who have walked that path with Jesus.